It would be great if you would Like and Follow our Facebook and Instagram pages. These are great tools for communicating with all of our Kihei Elementary School Families. 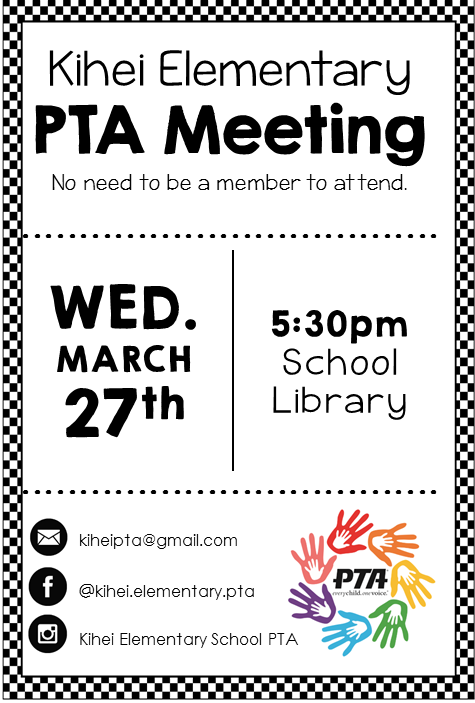 If you would like to volunteer or become a member of the PTA; Please submit a membership form or contact kiheipta@gmail.com for more information. 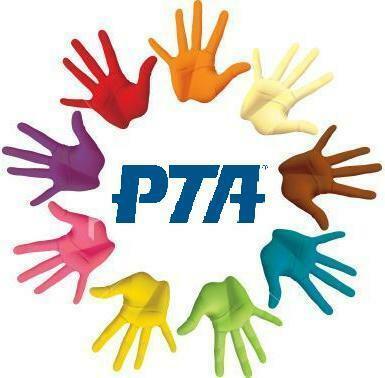 Join us for General PTA Meeting Wednesday, May 1, 2019 at 5:30 pm in the school library!